Let us eat cake! 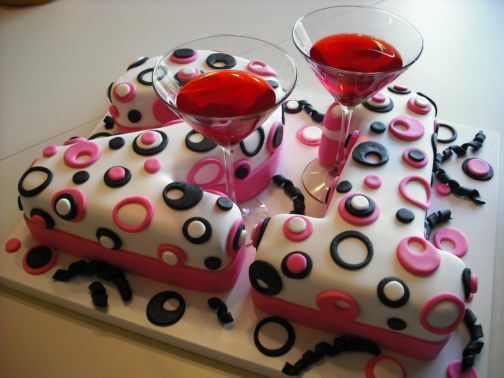 Personally, I would love to have any of these cakes for my own event! 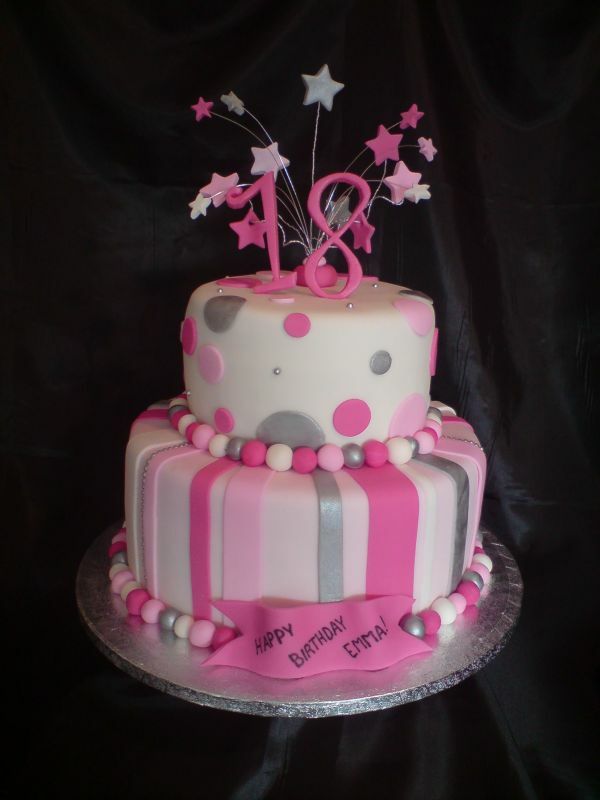 These cakes will delight any tween, teen, adult or senior too! Oh, and by the way, don’t let the ‘kid cakes’ thing throw you. Because that is the only way to have your cake…and eat it too! Why? These cakes need to be displayed and photographed! 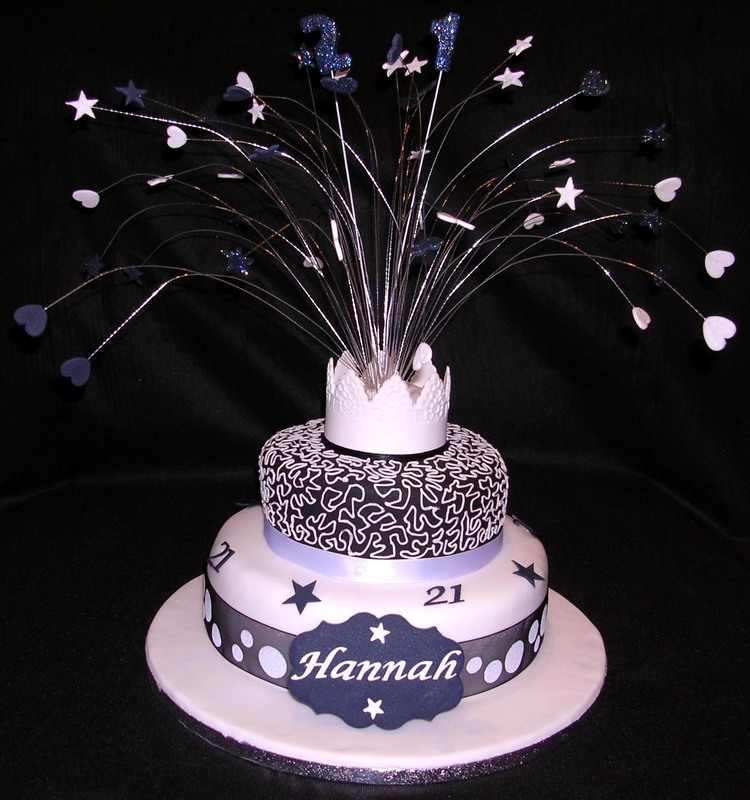 Amazing cakes can act as the centerpiece to the decor at a party, matching or complementing the party theme. 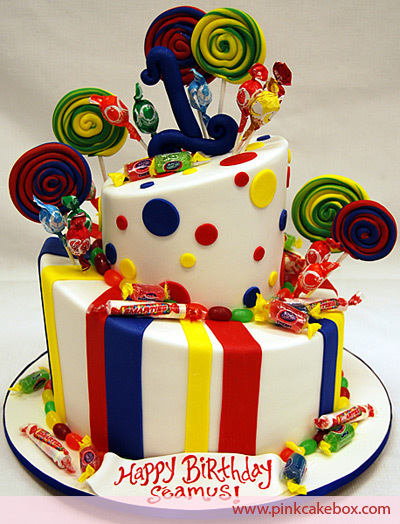 A great birthday cake can be a highlight at a birthday party for a child (or children!). Cakes today can be so incredible. What they all have in common is that they all make me smile! Some are even made by moms and dads for their own kids. 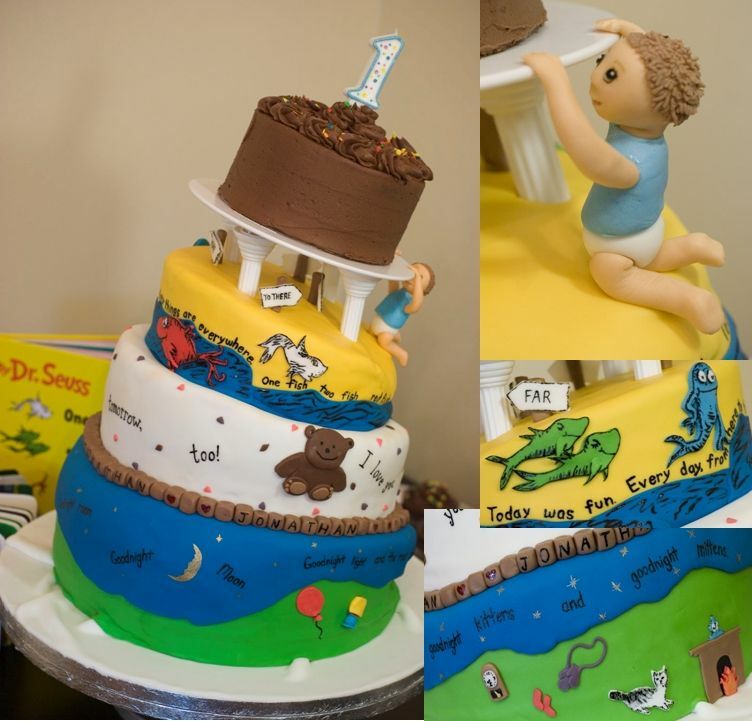 These edible works of art were made by various talented cake decorators and bakeries. I have so much fun searching (literally) thousands of cakes to bring you photos of those that are truly great. These birthday cakes fantastic! 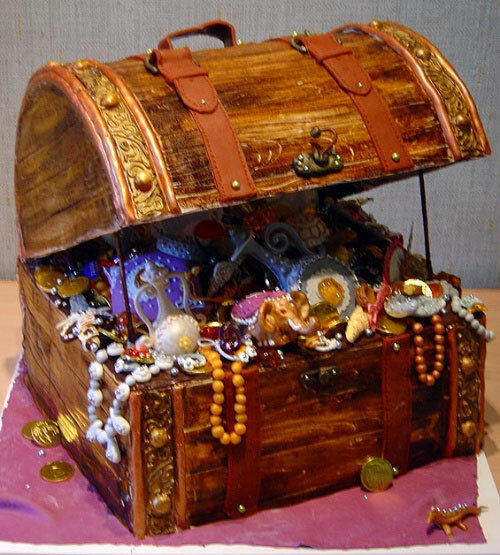 Want to see some amazing cakes? So someone’s turning 60! If he is fond of collecting vintage cars, a cake in the shape of a vintage car would be interesting. A golf lover would like a birthday cake with golf clubs as design. You can also find designs from his interests. Some white icing can be placed on the bottle opening to simulate foam. 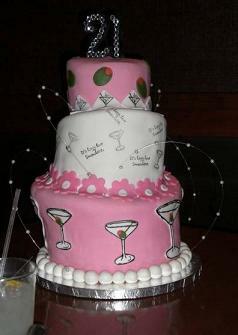 For him, you can create a cake with champagne bottle design. Place the smaller cake on top of the other, at any angle, for a more interesting effect. With white icing, you can make a small name card at a corner and write “Happy Birthday” on it to make it look like a real present. Cover them with fondant icing so they would look like wrapped gifts, complete with ribbons and wrapping paper. 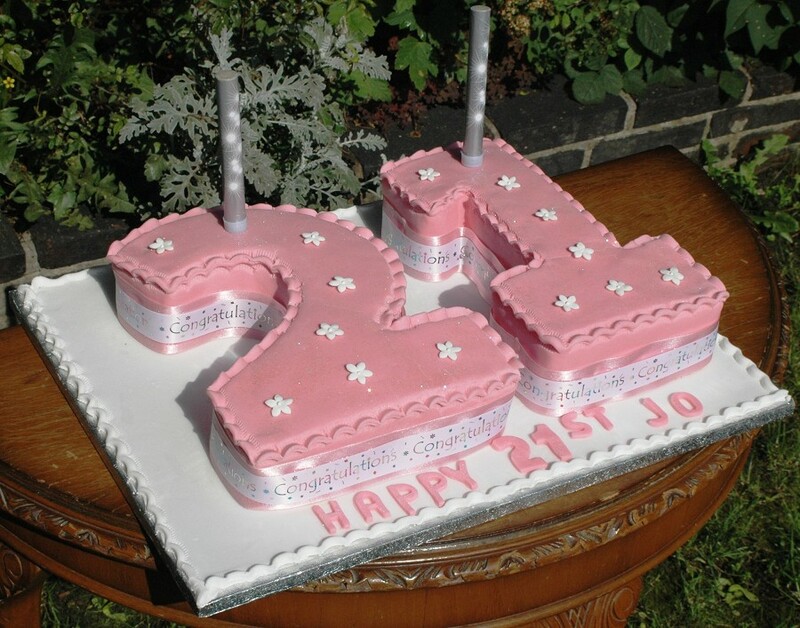 You can also bake two rectangular or square cakes of different sizes. Just be sure to advise guests if the decorations are inedible. 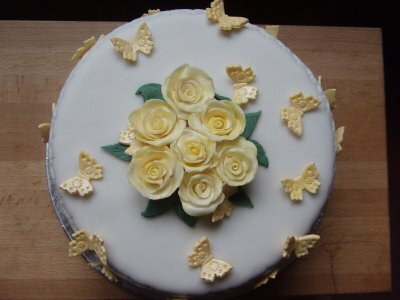 You can also use fresh flowers or glazed fruits to decorate the cake. Or you can use white fondant icing and place small colored icing fruits around it. 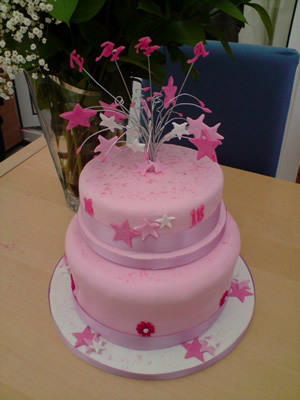 You can make a two-tiered round cake and decorate it with icing figures of her favorite flowers. Instead of the usual 1 big cake, why not make two or three smaller ones of different sizes, and then stack them up according to size. 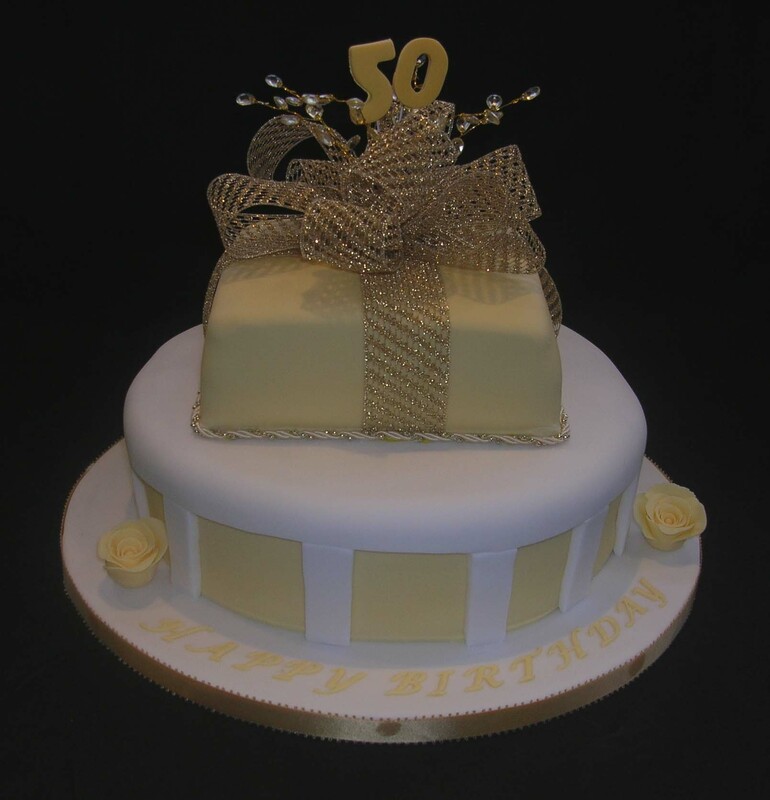 Here are some 60th birthday cake ideas that you can choose from. 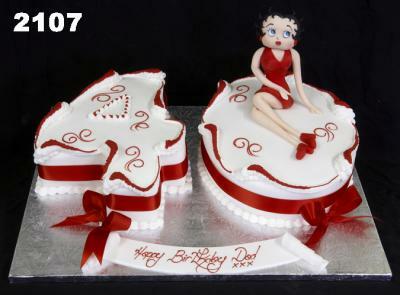 More often than not, the problem lies in finding cake designs, since there are fewer cake ideas as a person gets older. 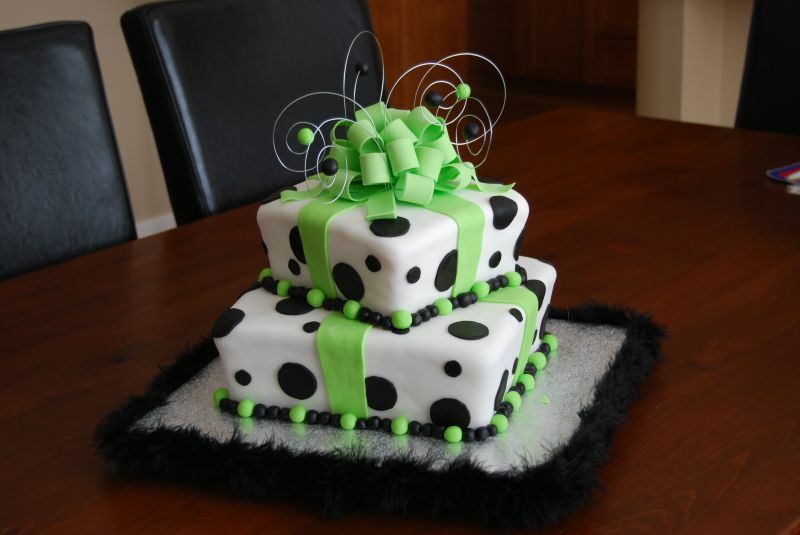 You think of a theme, plan the menu, and try to find the best birthday cake for him or her. Wouldn’t that be reason enough to celebrate? Wouldn’t that make an interesting 50th Birthday cake with an old baby photo, or other cute or funny image from the person of honor’s past. 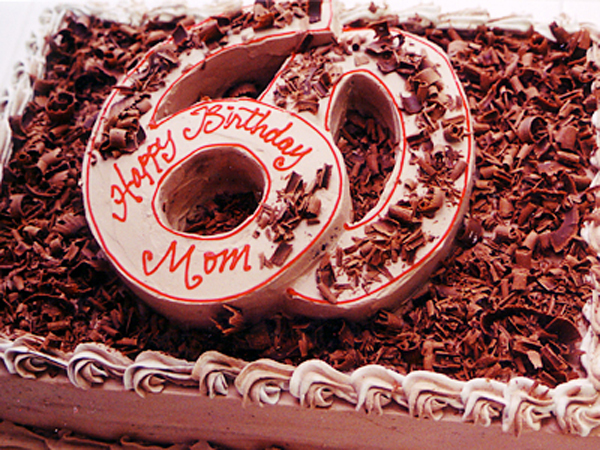 Did you know that computers can now take the image of an old photograph and apply it in icing to the top of a cake? Special things to note would be birth, marriages, children’s births and special vacations or memories. 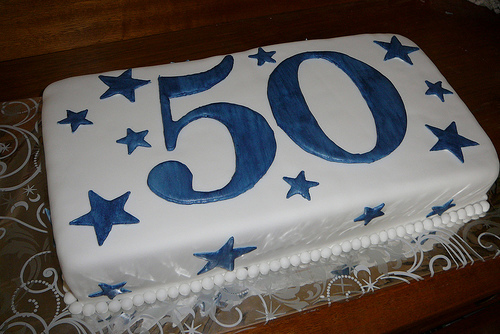 The dates of certain life stages could be inscribed in icing across the “pages” of the top of this interesting 50th birthday cake. 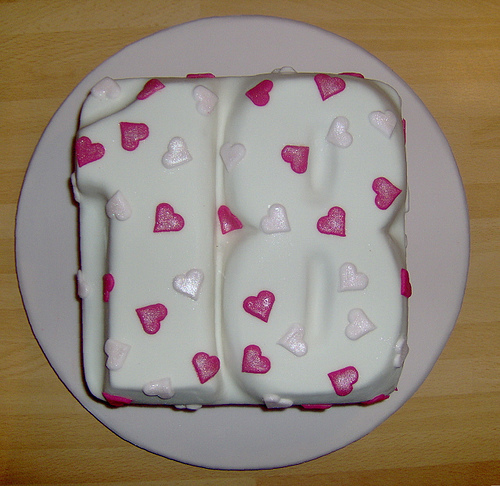 How about a cake in the shape of an open book? 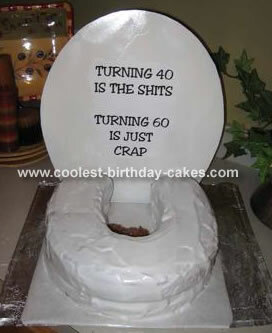 Specialty restaurant stores, and maybe even your local party store will have the right cake pans to pull off this cake. 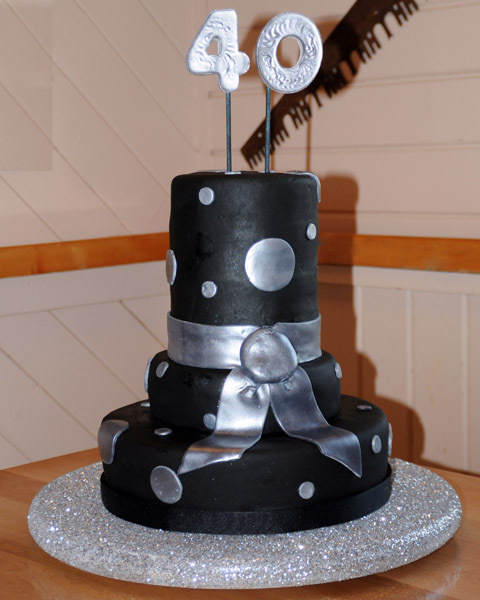 For the tamer at heart, a lovely double cake in the shapes of a five and a zero would make a stunning showstopper. It would be fun to find cake toppers in different age stages to place along a path going up one side of the hill and down the other. With a little imagination and quite a bit of brown and green icing it should be too difficult to create. So, why not a hill shaped cake? No 50th birthday party would be complete without the old cliché about being over the hill. 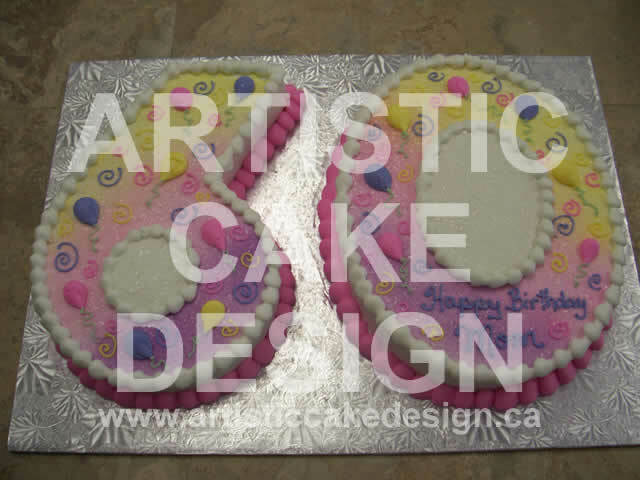 For the very talented cake decorator, and with the help of a couple special cake pans, a cake in the shape of two feet with a toe tag attached would be a complete riot at any birthday party. 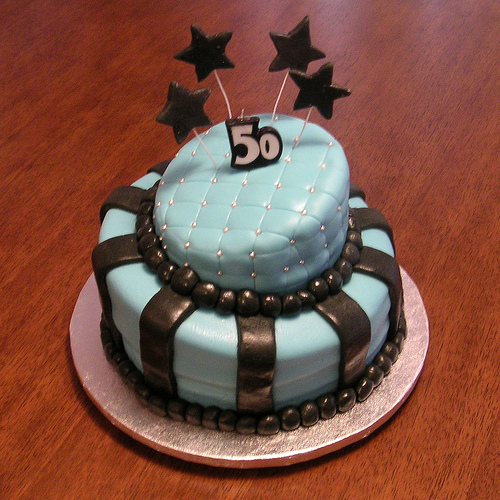 With a cake-decorating project for a 50th birthday party you could have all kinds of fun with unique ideas. If your friend is passionate about the violin, If your friend is passionate about the violin, consider having a cake made in the shape of a doctor, human body or with doctor’s tools on top. If your friend is passionate about the violin, consider having a cake made in the shape of a doctor, human body or with doctor’s tools on top. So, if your friend is a doctor, consider having a cake made in the shape of a doctor, human body or with doctor’s tools on top. They’re a chance to be creative as possible when it comes to birthday cakes. 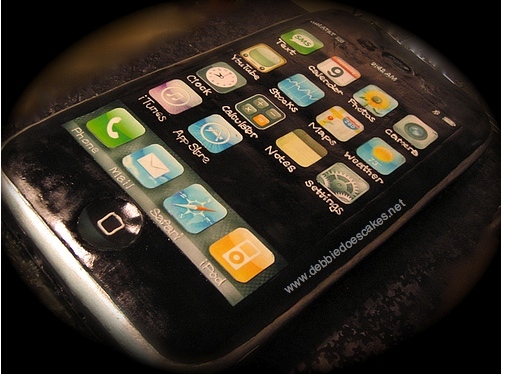 Milestone birthdays don’t just have to be about the age a person is turning. Lastly, consider the person’s personality and interests. Thus, you can play on the idea of the mid-life crisis, but you don’t want to say anything that might suggest that a person is getting old, as you could spark a meltdown. Remember, age can be a sensitive subject during this time. You can play with the age element of this birthday, but you don’t want to go too far. 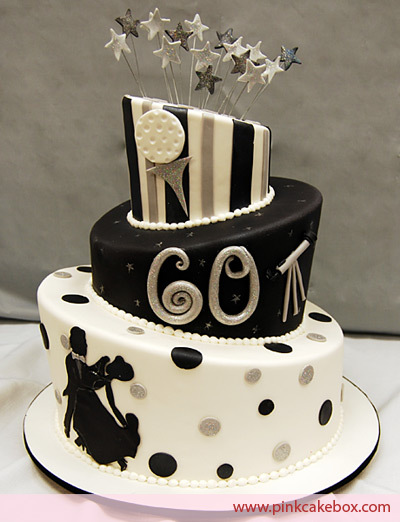 Look to see what films, music, and news events were happening the year this person was born and use this information when decorating or planning the cake. One way to commemorate this birthday is to have the cake made in the theme of the year the person was born. This is a chance to celebrate an important milestone in a person’s life. Many adults think that celebrating their birthdays doesn’t mean anything past their teenage years, and this doesn’t have to be the case. Take all of these things into account when brainstorming 40th birthday cake ideas. This is a time where many adults reclaim their youth by changing jobs, getting their ears pierced or buying new cars; it is also a time when adults truly begin to consider their retirement. 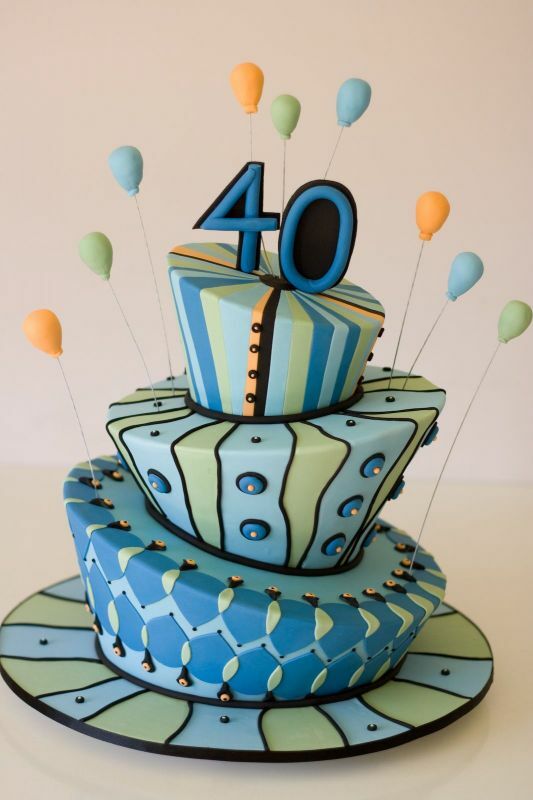 When considering cakes for a 40th birthday, consider that this is a major turning point in a person’s life: many people find that they are no longer children or in their 20s, but they aren’t elderly by any stretch of the imagination. If you know the person well, think outside of the box and consider what the milestone means. 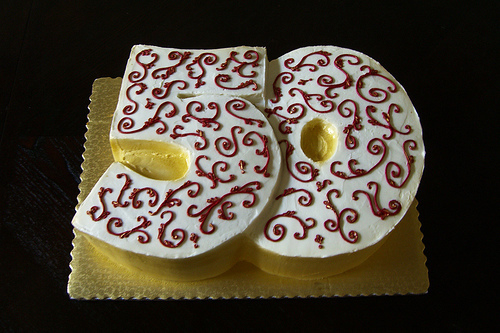 Milestone birthdays are a great chance to get creative when it comes to a birthday cake. 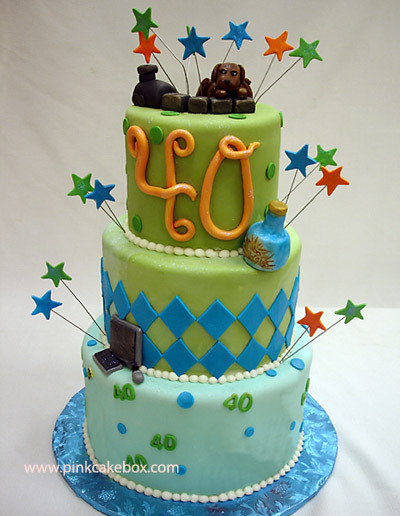 You can find some truly great 40th birthday cake ideas and decorate an outstanding treat that people won’t soon forget. 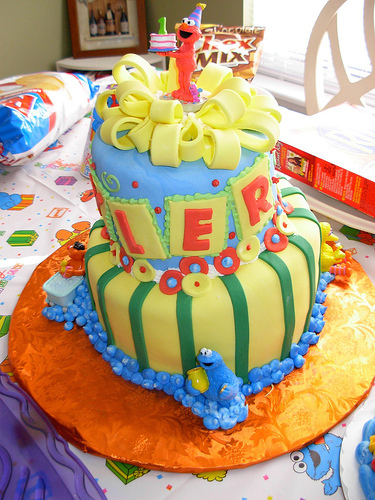 You could also decorate the cake based on the birthday boy or girl’s specific interests, such as sports or movies. 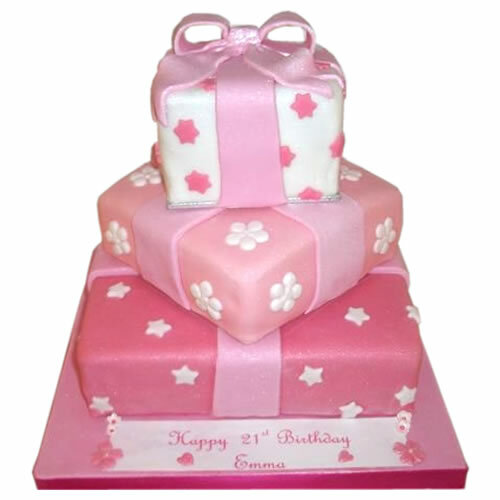 For a woman’s 21st birthday cake, decorate the cake with ornate designs and patterns from her favorite fashions. Instead, skip the hangover and plan some good clean fun that still allows everyone to have a drink or two. But it’s important not to go overboard with things like alcohol and lascivious entertainment. 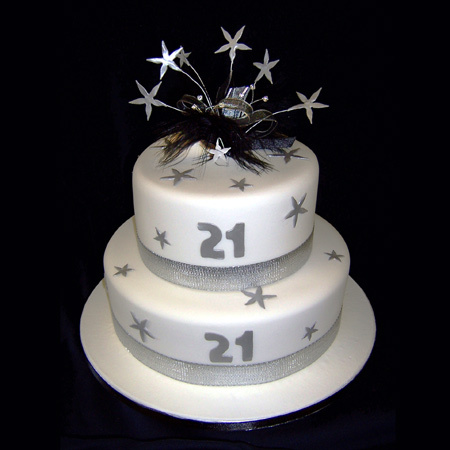 So if you’re planning a birthday party for the 21st birthday of a friend or family member, you’ll want to plan a very memorable bash. You’ve become a full fledged adult with the right to vote and the right to drink. When you reach your 21st birthday, you’ve reached an important milestone. 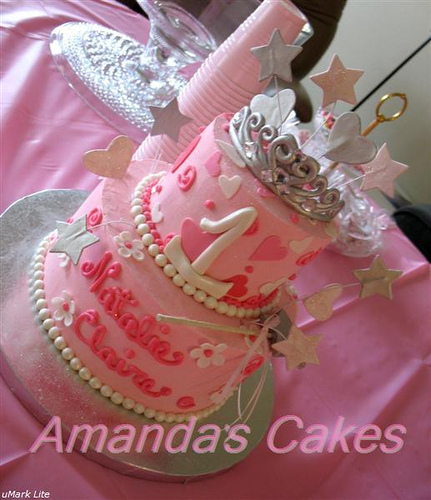 You will find that having pictures available makes it easier to plan what type of cake you want to have for the party. 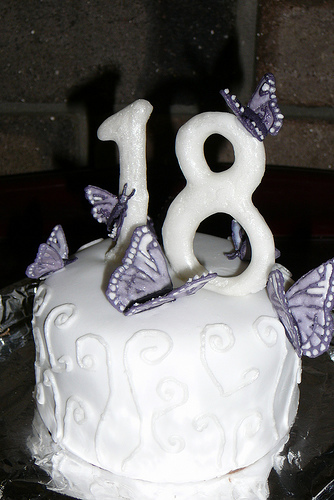 You can find some intriguing pictures and ideas for making a special eighteen year olds birthday cake. 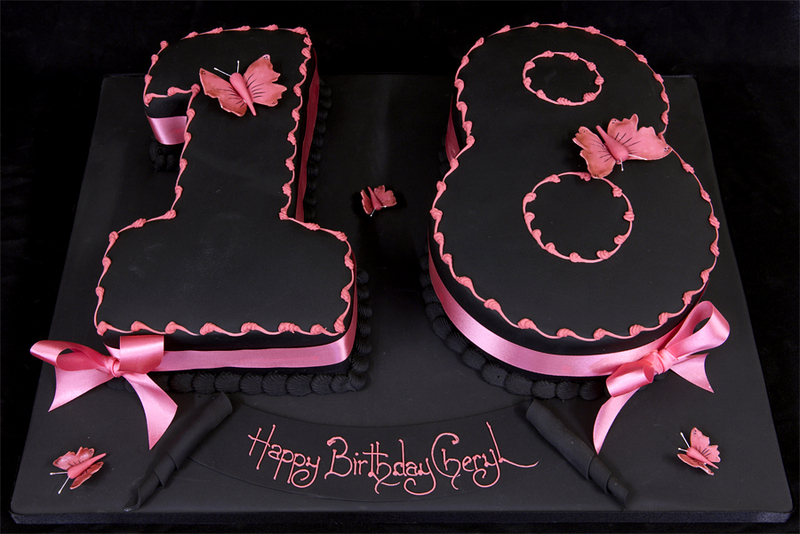 Pictures of 18th birthday cakes are not only unique, but they are delightful to go through. Sometimes people get theme ideas from the cake. Pictures always give you an idea of how the cake will look and you can always pick out the cake and plan a party around the theme of the cake. eighteen birthday The cakes that have decorations for a theme or even cake that are shaped to represent a theme or characters that a child likes. 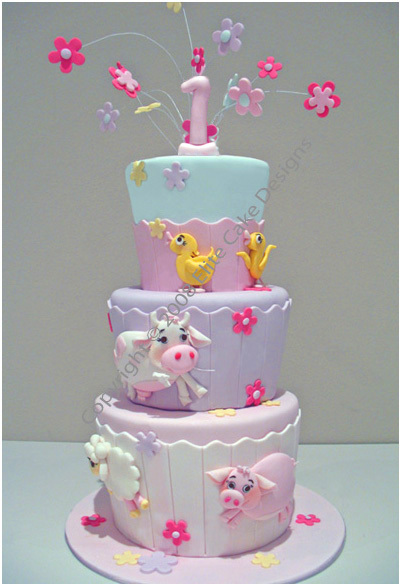 If you want a theme cake, you can find some incredible pictures of cakes for eight year olds or any age. 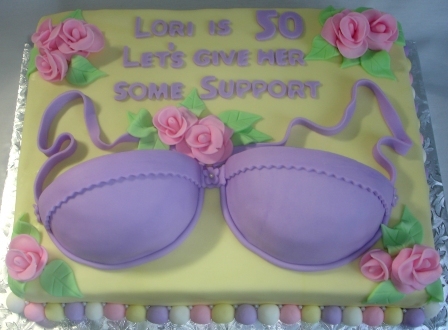 One picture may give you different ideas for other delightful cakes. 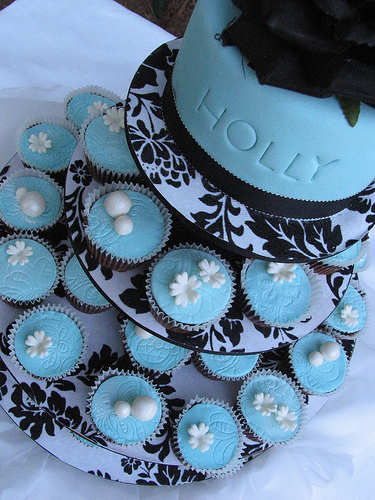 Start looking for cakes that match something they like such as racecars, football, soccer or even a video game hero. If you are planning a birthday party with all the friends, you might even let the little one pick a cake that he or she likes the best. 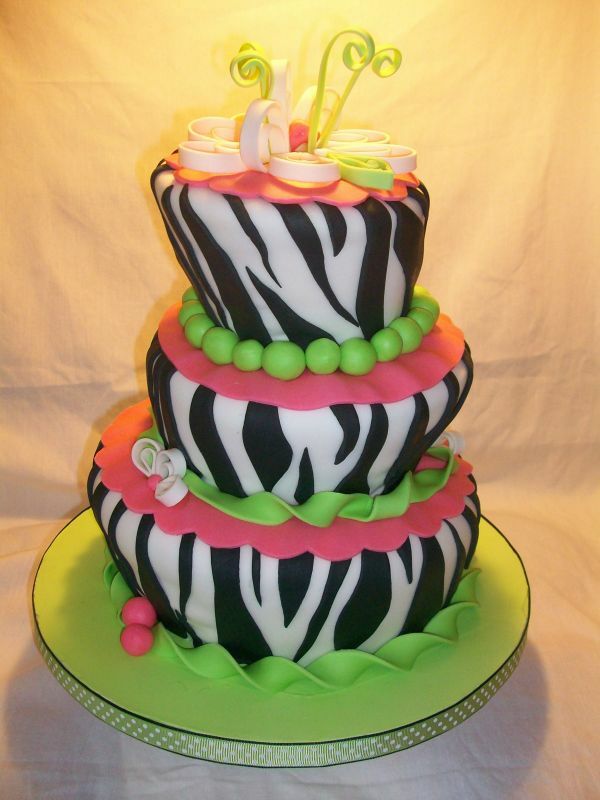 Find some unique pictures that will help you decide what type of cake and what design to use. Eight year olds like many different things and the cake you need should match what they enjoy. 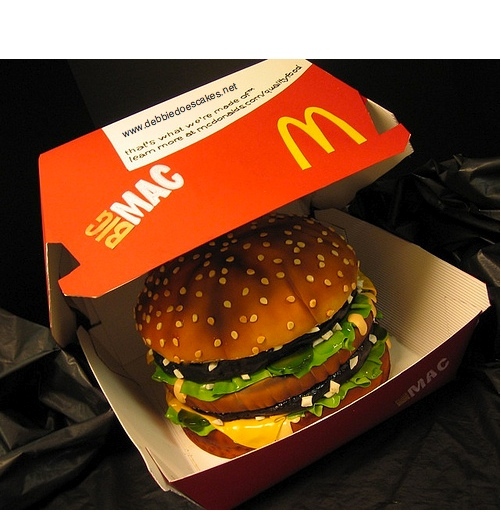 The 18th birthday cakes will give you some fascinating ideas. Making individual 1st birthday cakes for your child can be enjoyable and bring about a lot of satisfaction and pride (and make the other mum’s envious!). 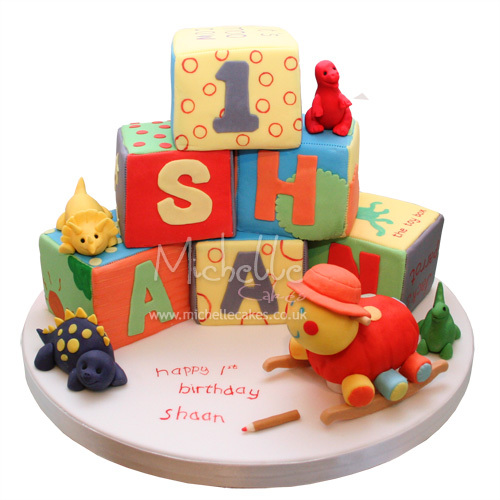 1st Birthday cakes do not need to be expensive and can be designed at home to reflect the character of your child. The cake itself will be the most special memory and needs to be something unique and vibrant (without taking too much effort!). It might seem a little odd to place such emphasis on a birthday that your child will not remember, but they will surely thank you later! 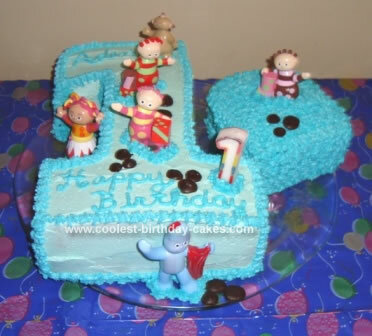 It is important to ensure that your children’s 1st birthday cakes are unique and unforgettable. Celebrating your child’s 1st birthday is one of the most special and memorable events of any parent’s life.